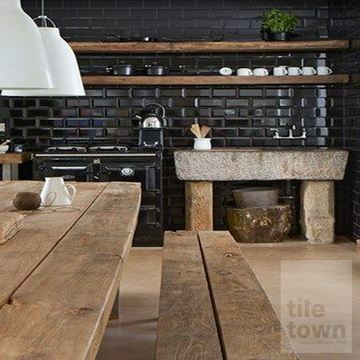 The kitchen is often seen as the heart of a home. 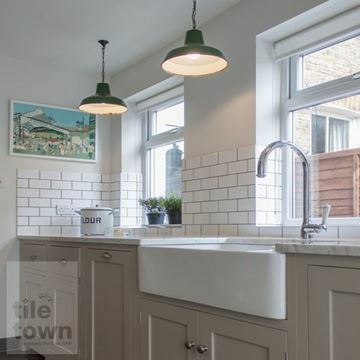 This is where your family might have their meals together, where you can sit down for a cuppa and a chat, and where the kids might do their homework. 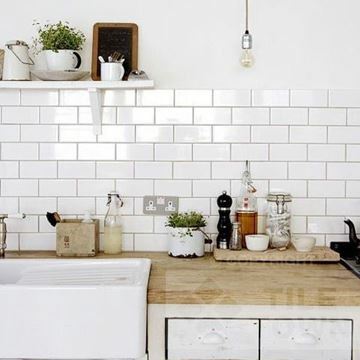 Make the heart of your home a reflection of how you feel about it and how you want people to feel when they’re in there. 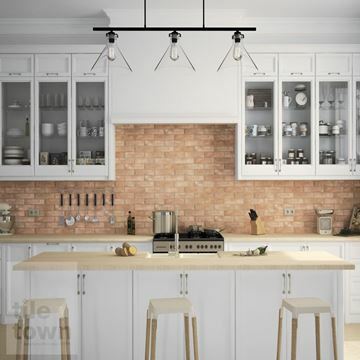 An important aspect of your kitchen is the walls – these are the backdrop to which life in your kitchen will be set against, so have a good think about what you want. 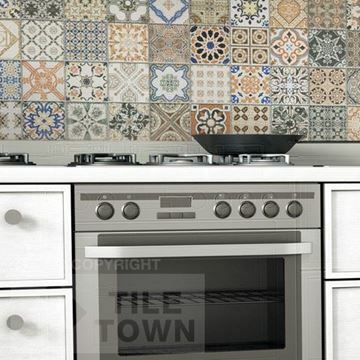 Browse through the Tile Town collection of kitchen wall tiles and find the perfect set for your home. 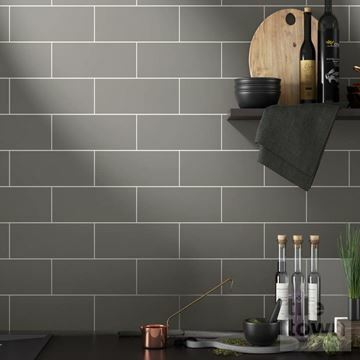 Settling on your perfect wall isn’t easy, but we have made our collection as large and varied as possible to ensure you can look through as many styles, colours and designs as possible for maximum inspiration. 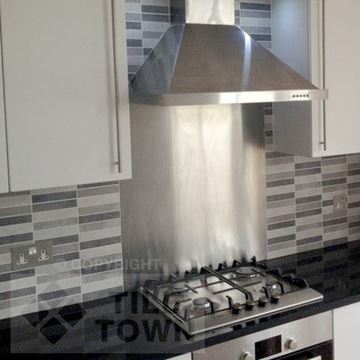 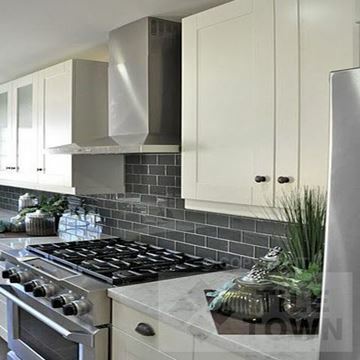 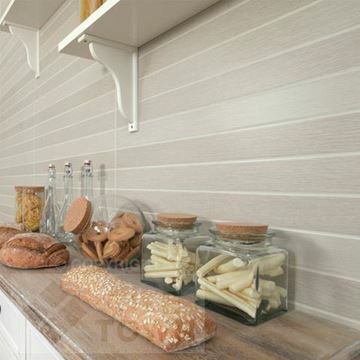 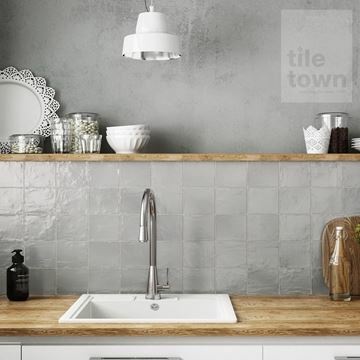 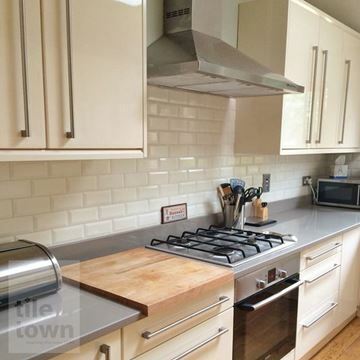 After you've decided on your kitchen style the next step is to find kitchen wall tiles to achieve it. 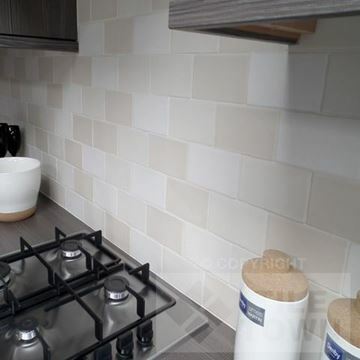 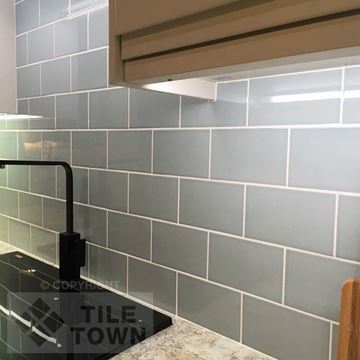 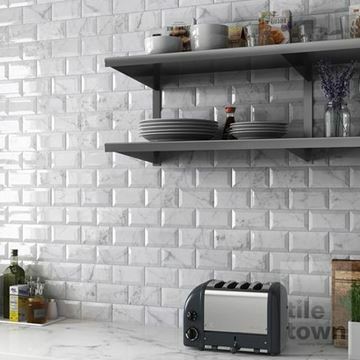 Whether your style preference is minimalist, colourful, eye-catching or any combination of these, we're confident that we have the kitchen wall tiles for you. 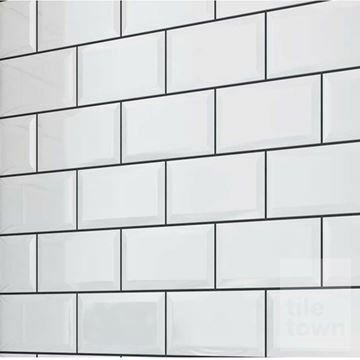 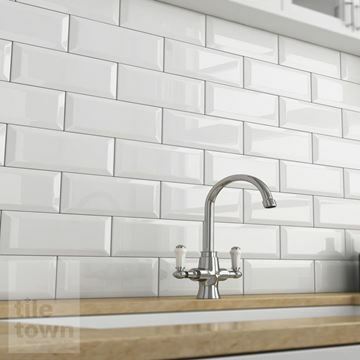 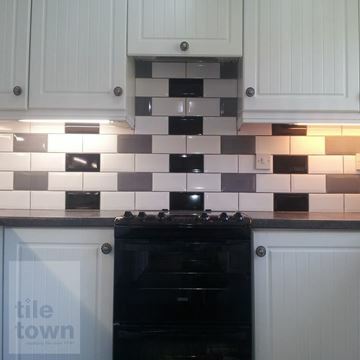 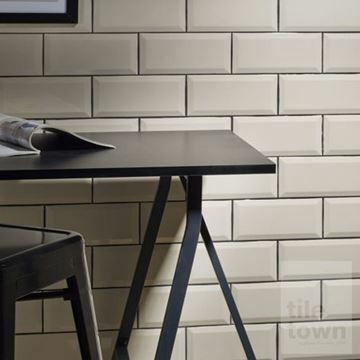 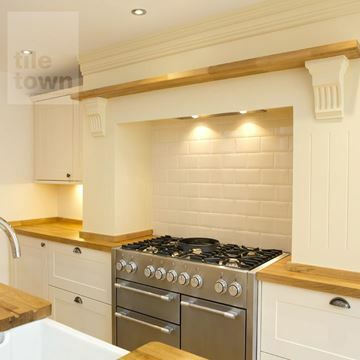 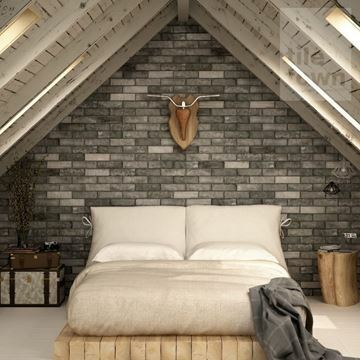 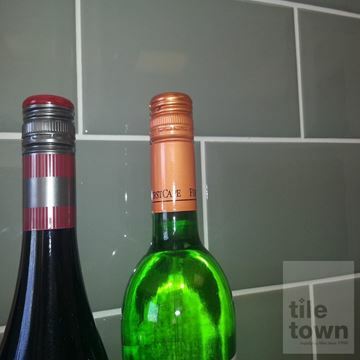 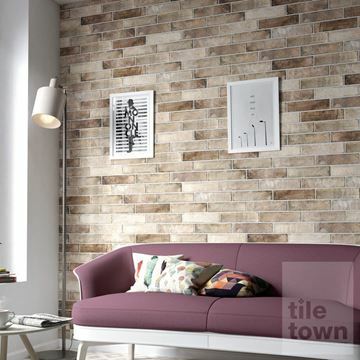 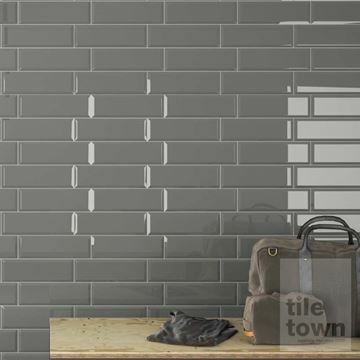 Tile Town is the East Midlands' top tile supplier for DIY home improvement and trade. 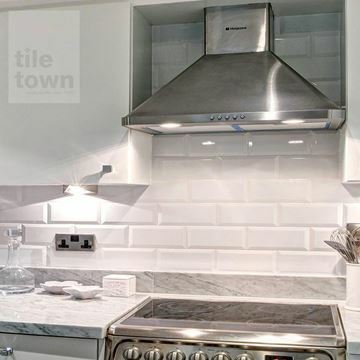 Choose from our stunning collections of porcelain, ceramic and natural stone displayed here on our online gallery. 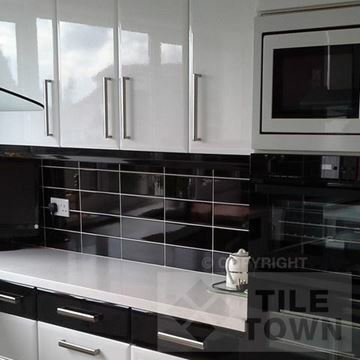 They come in many different sizes and styles, you can choose between glazed and unglazed options and there's a superb choice of colours too, making them ideal for matching your existing or planned décor. 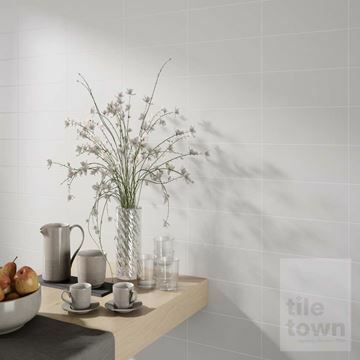 If you're tiling your kitchen floor, you'll also want to ensure your wall tiles complement your kitchen floor tiles. 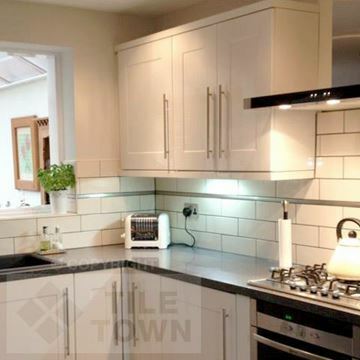 If your kitchen is to have a modern, contemporary feel to it, then you should go for bold patterns, perhaps combining light and dark colours. 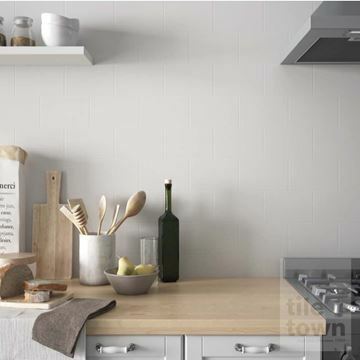 Pale, muted “fruit” colours are great for creating a kitchen that's cheerful and welcoming. 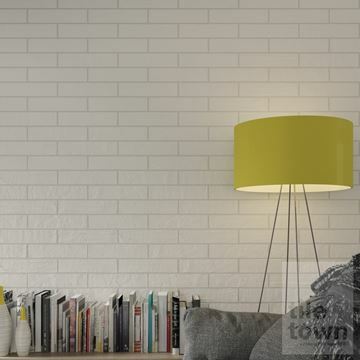 Or choose rich orange and yellow colours for that fabulous Tuscany look. 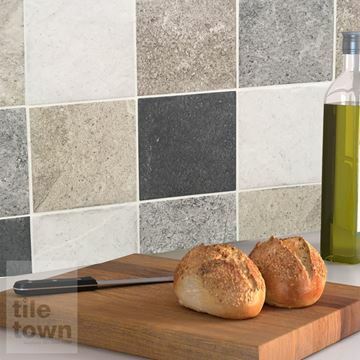 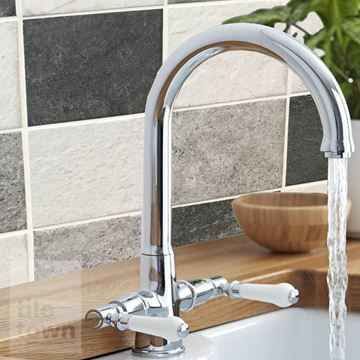 Our mosaic tile collections can be bold and colourful or subtle and muted, and they can add a superb texture and create a feature out of any kitchen wall. 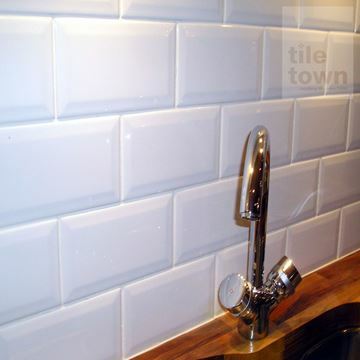 You can tile your whole wall with them or choose certain areas to adorn with an eye-catching mosaic design. 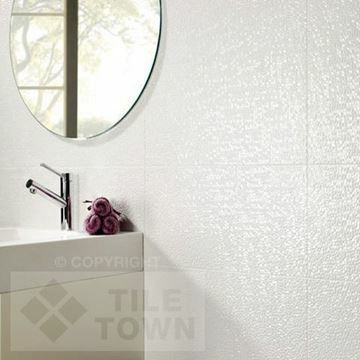 Mosaic tiles and wall tile murals look great in areas devoid of other patterns that may distract from the tile work. 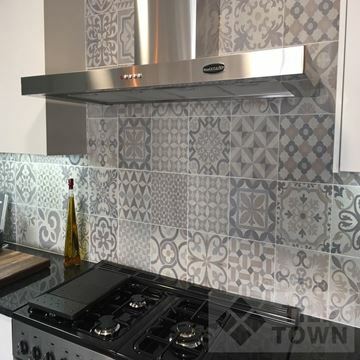 A fantastic way to look through our huge collection is to see it in person at one of our excellent showrooms in the East Midlands. 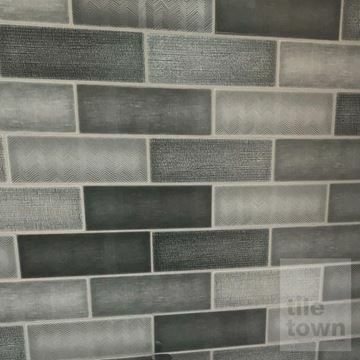 Come to our Derby or South Normanton showrooms to get a literal feel for your tile. 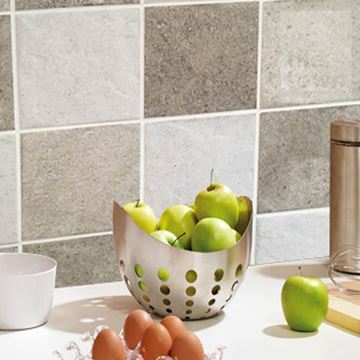 Our friendly team can offer advice and a chat about what you’re planning to do with your kitchen and how wall tiles fit into your vision. 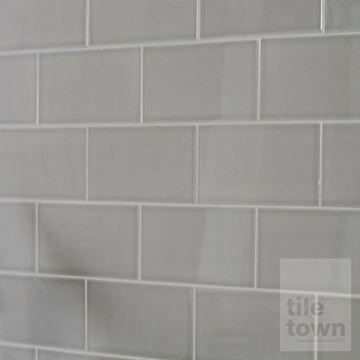 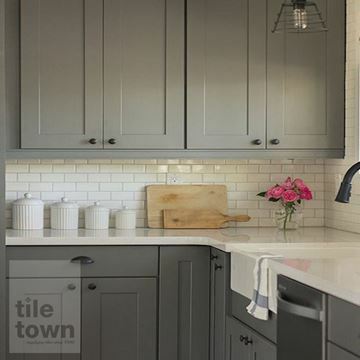 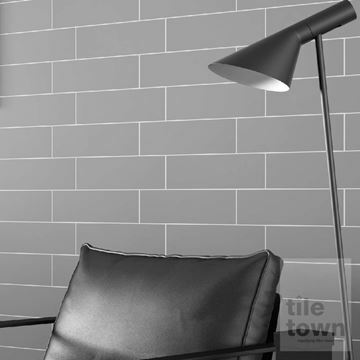 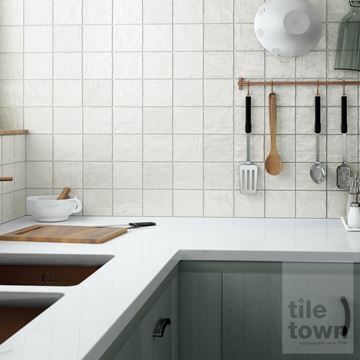 Whether you have ideas you want to discuss or you have no idea where to start, you can count on the team at Tile Town.